A few years ago a local bride-to-be contacted me to help her solve a problem. She was finding it difficult to find a hairdresser capable of styling her long hair on location - in her hotel room for convenience - and to cut down on her and her bridesmaids’ stress levels! I enjoyed styling her hair so much on the day, that I thought it would be nice to provide a service like it on a more permanent basis. What I had done for this lady as a favour was so successful, that word soon spread and more brides got in touch with me. From that one assignment demand grew steadily and I soon found that a small business had been built for me! As a result I have been involved in personal bridal hair styling just over 15 years now. I thoroughly enjoy what I do because I love providing a service that helps my clients to feel fantastic on one of the biggest days of their lives. I get to express my creativity and at the same time I operate in a happy atmosphere. I am fortunate to be able to earn my living by doing something that I enjoy and I'm passionate about. My current speciality in bridal hair styling is based on my early salon training when long hair styles were popular. With over 30 years hairdressing experience (I started very young!) my qualified expertise extends to all hair types and aspects of hair styling: cutting, colouring, perming, highlights and of course, advising. Most of my assignments are for bridal up-styles but I am also sought after for Christenings, photo shoots, make-over’s, parties and school leaving events. 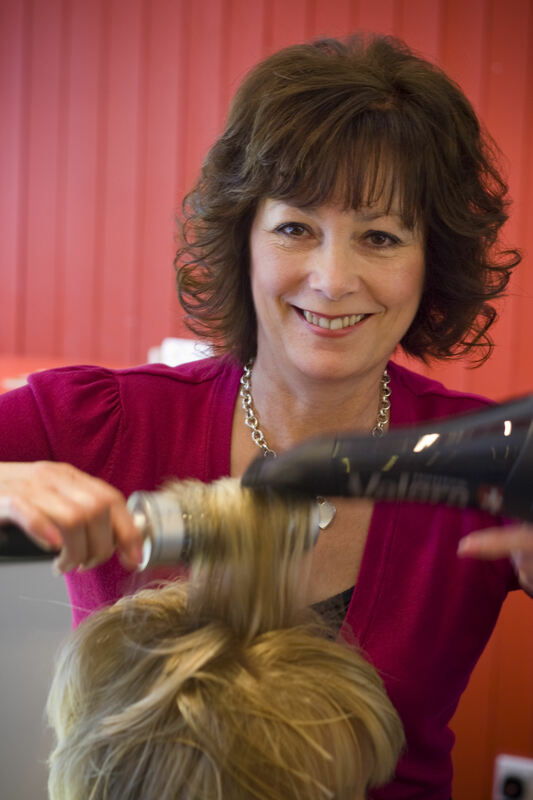 My overriding priority is to make my clients look beautiful and feel fantastic. When I dress your hair for you it will be a special experience that will enhance your special day. Your total satisfaction is my guarantee. Why Have Helen to Style Your Wedding Hair? Bridal Hair by Helen. All rights reserved.